Every iComfort Hybrid mattress at Sleepworks New York features our EverFeel ® Triple Effects ™ Gel Memory foam, an advanced material inspired by traditional memory foam, yet completely different. It is infused with millions of gel beads and to respond to your body’s individual needs for comfort, support and temperature regulation. 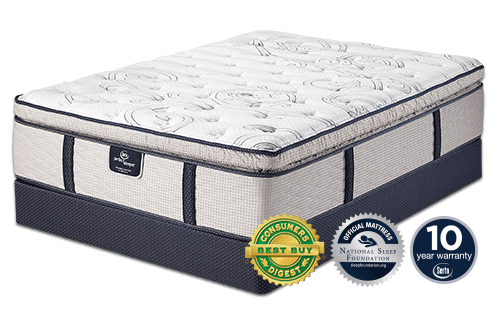 Sleepworks is an Authorized Serta iComfort memory foam and Hybrid Retailer since 1984. Family owned and operated with 2 convienient locations in Massapequa Park and Bay Shore NY. Look for our Grand Opening soon in Patchague NY soon.